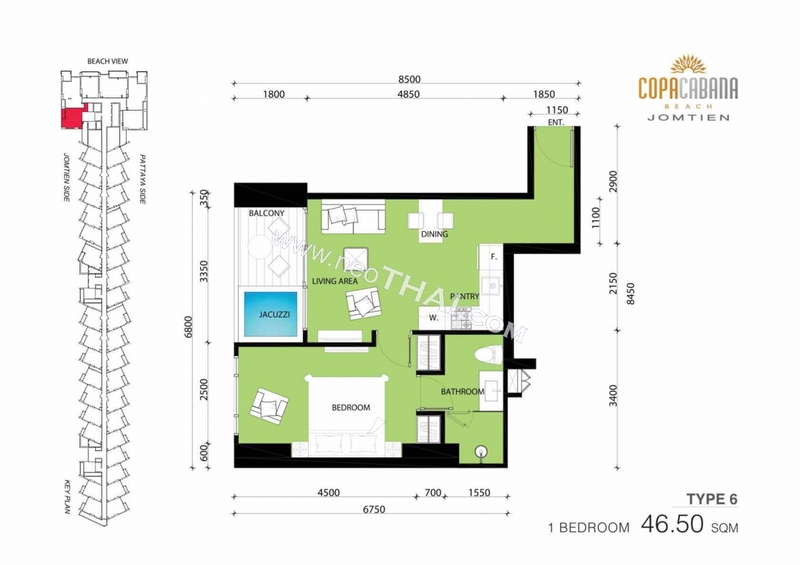 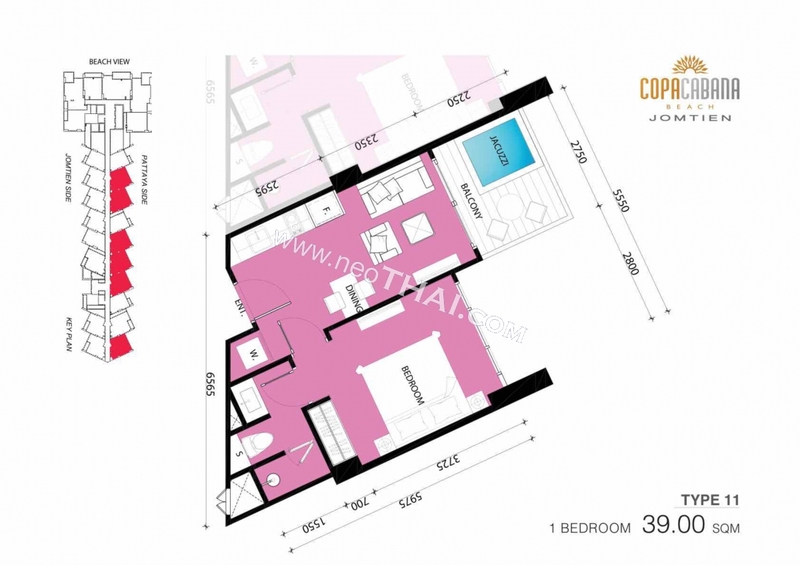 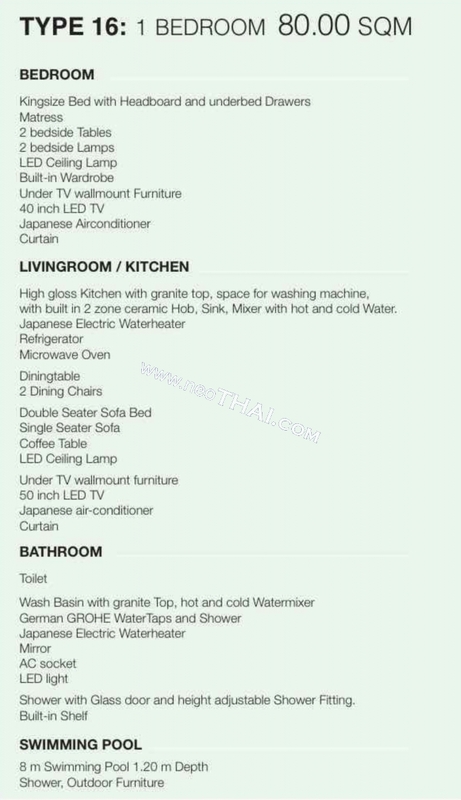 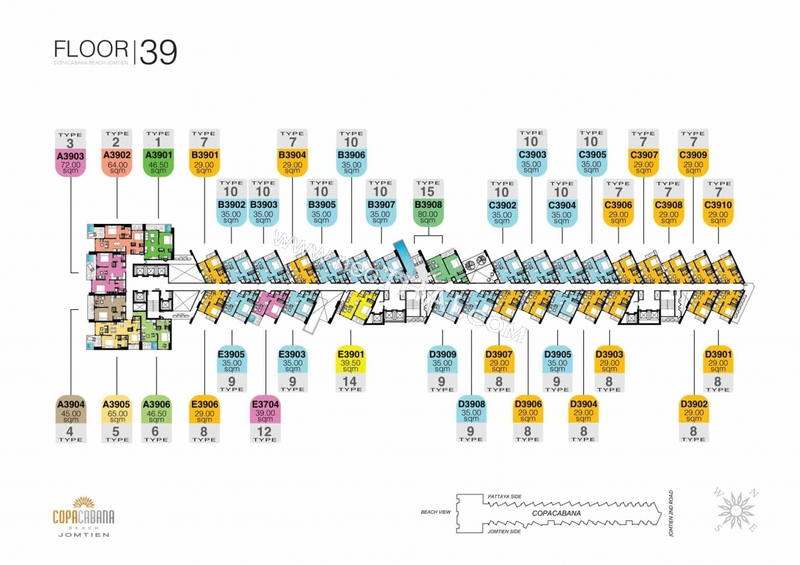 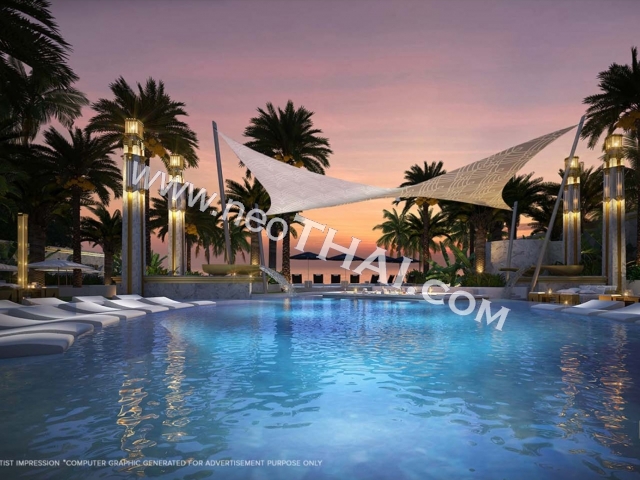 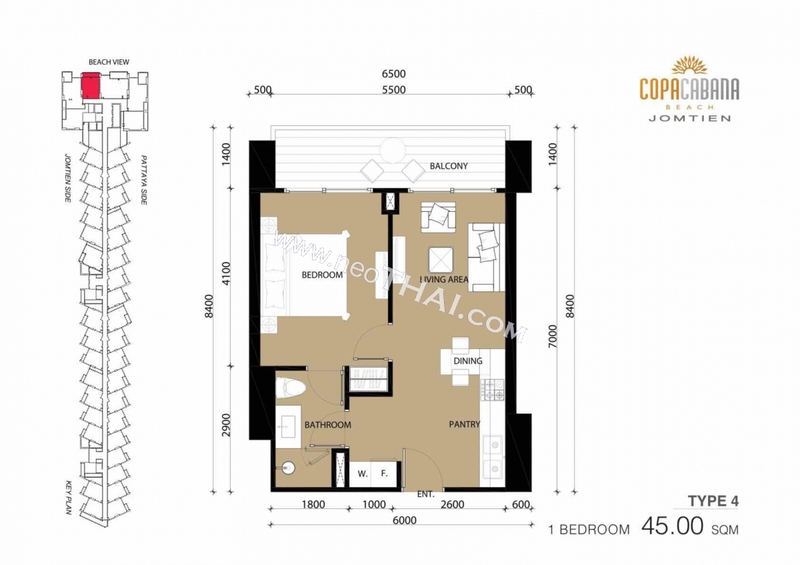 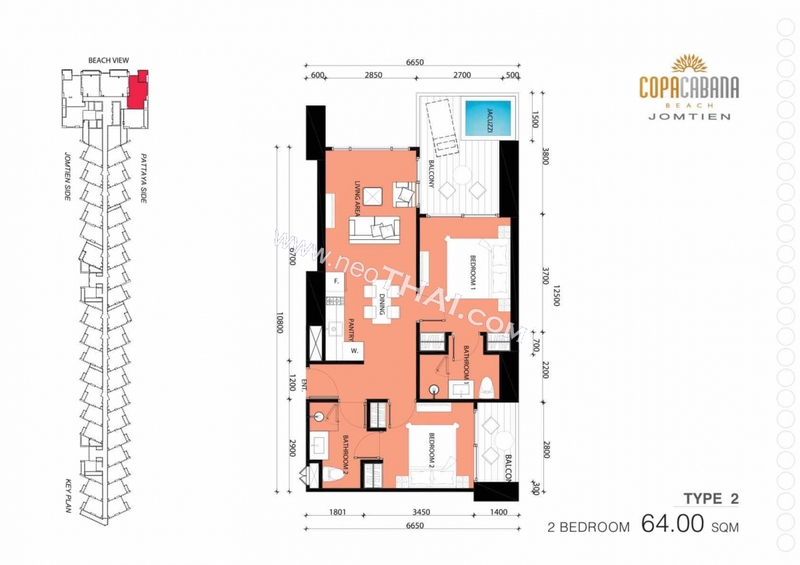 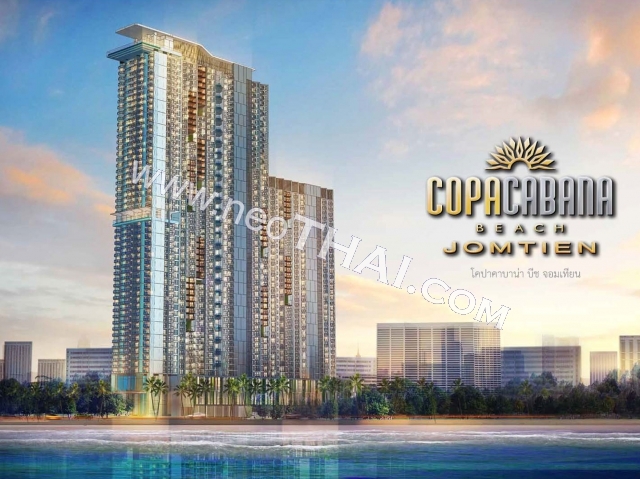 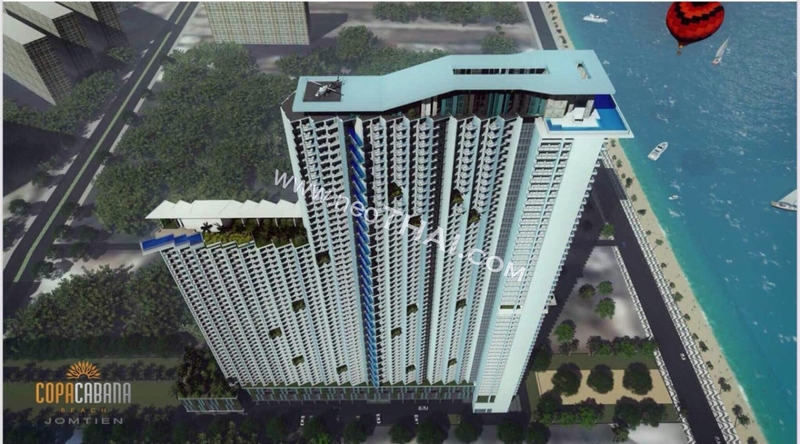 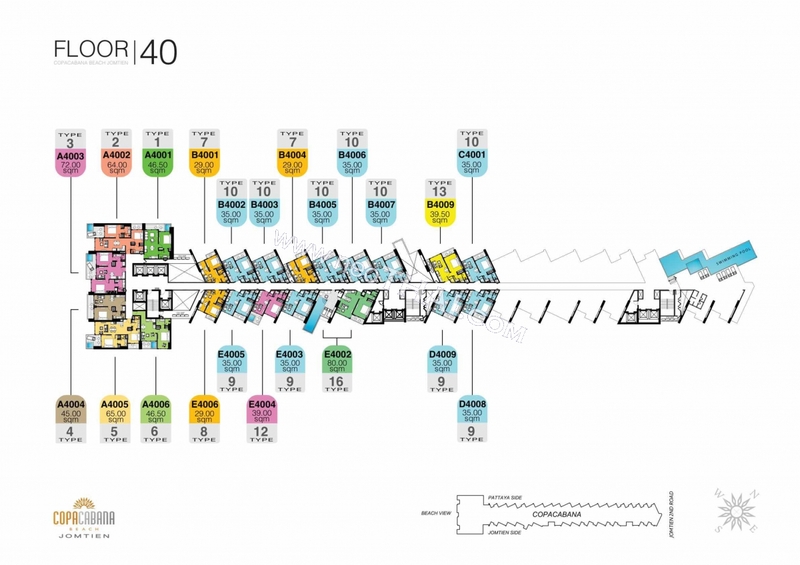 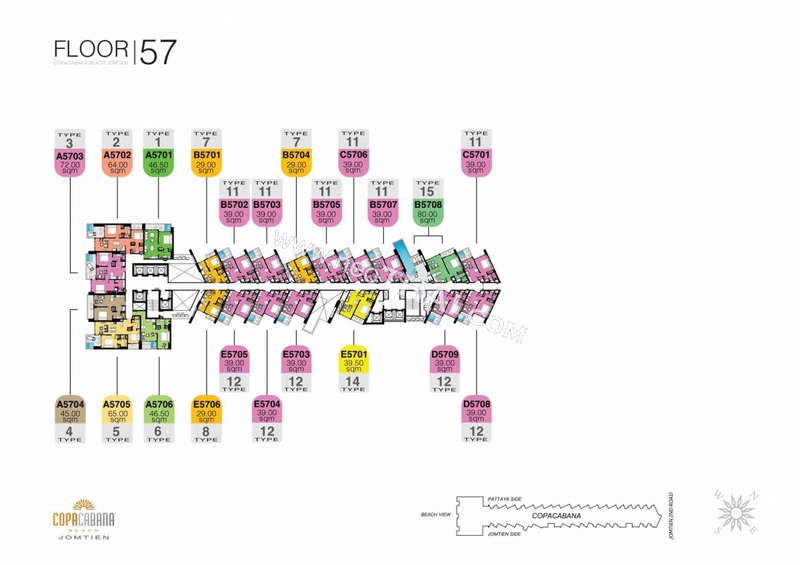 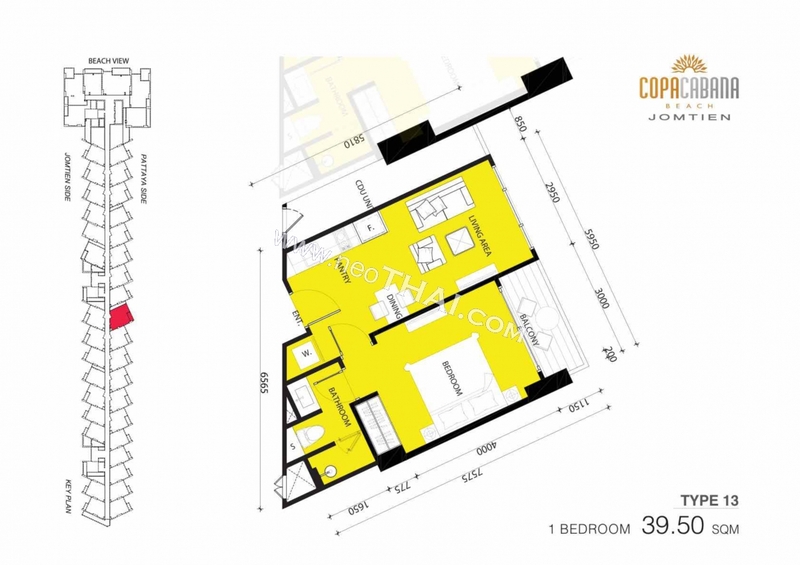 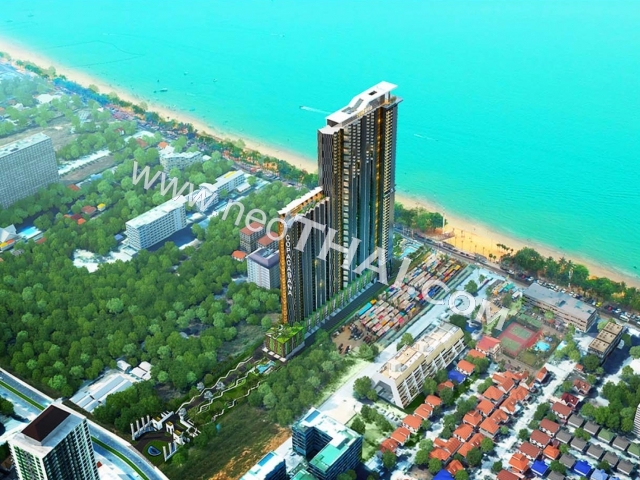 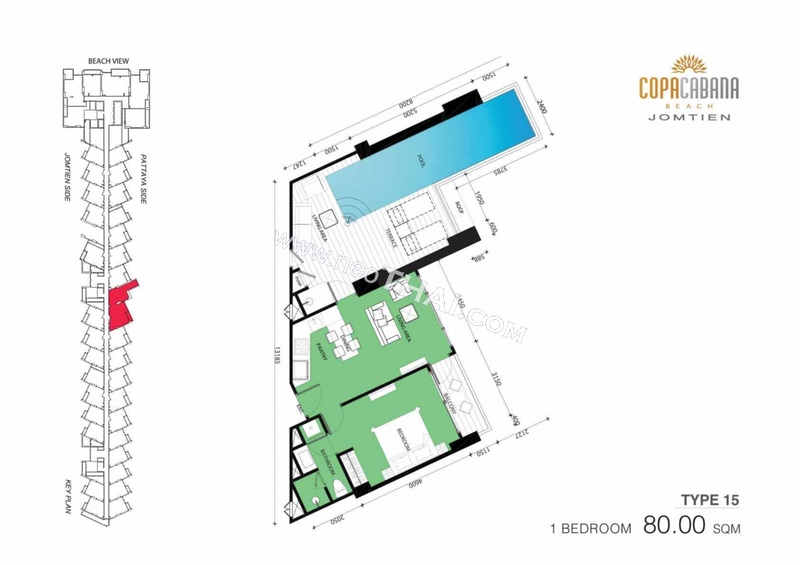 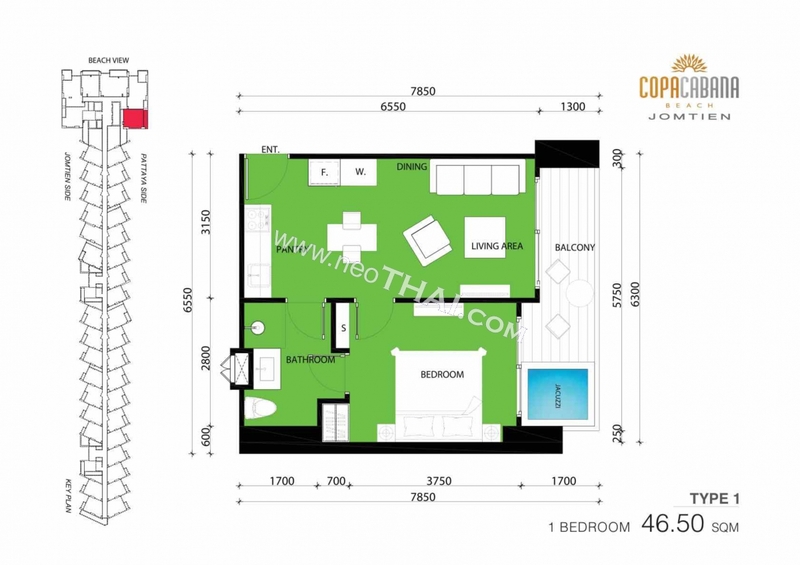 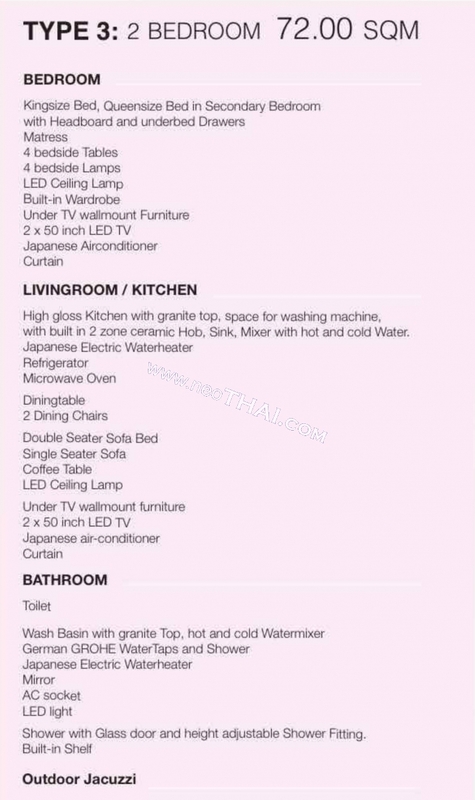 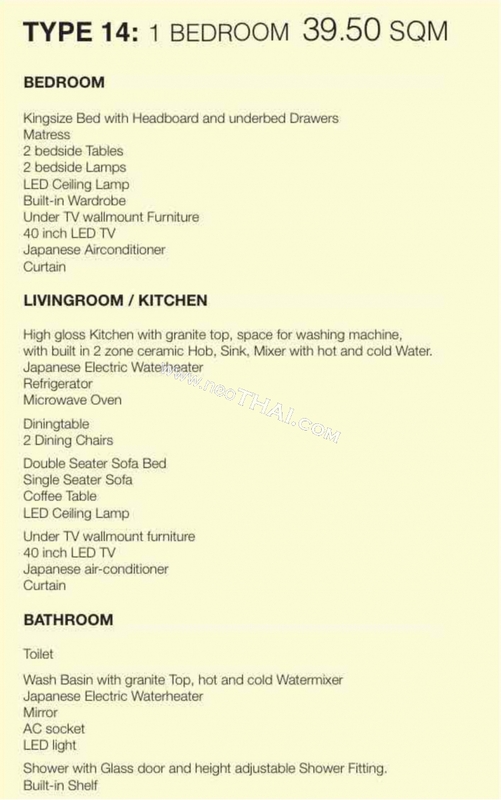 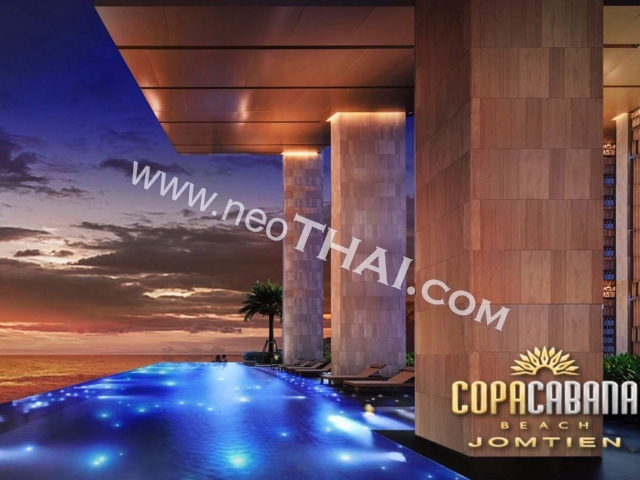 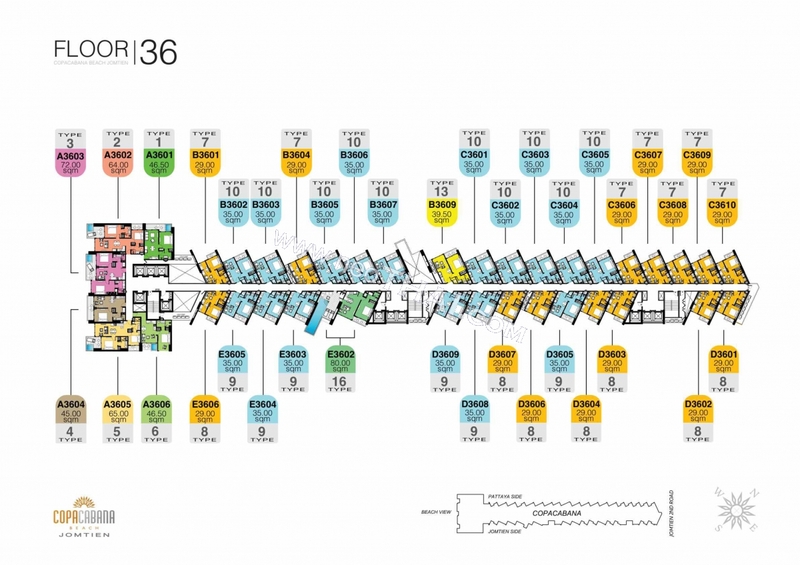 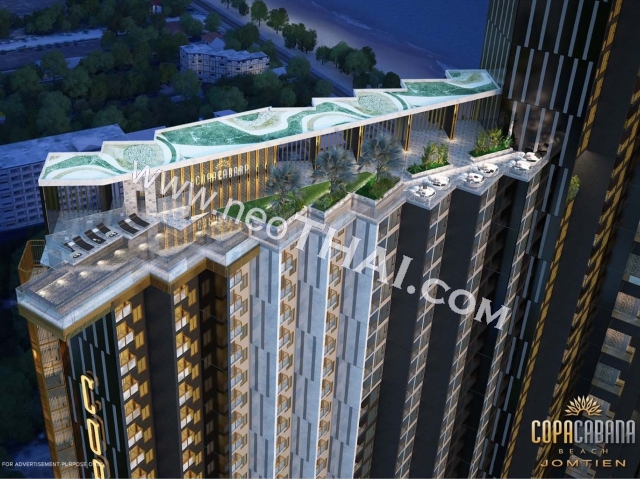 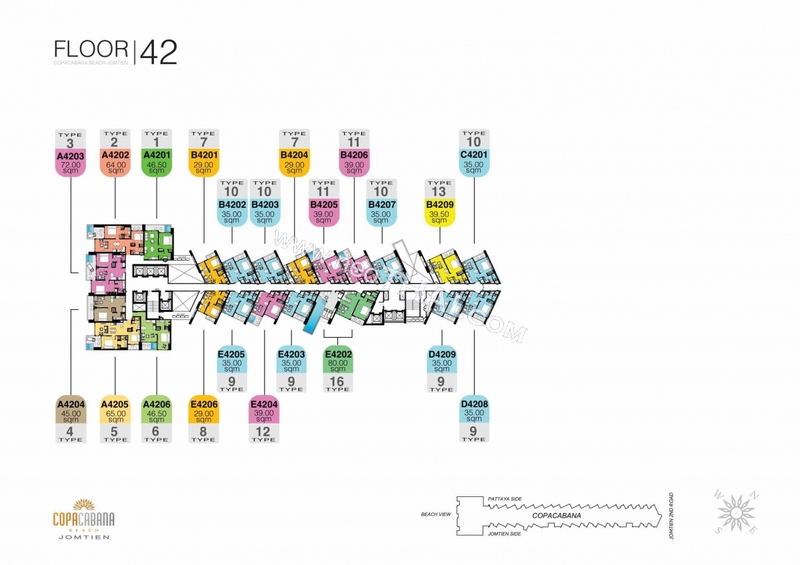 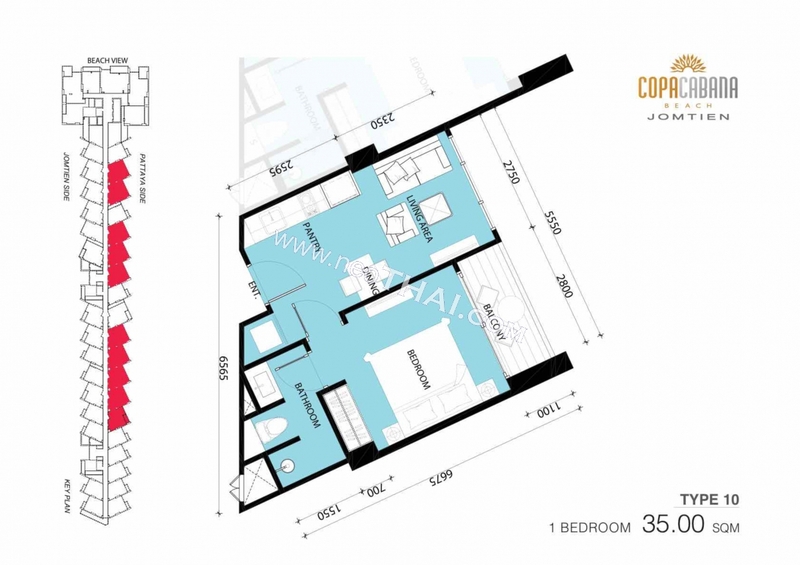 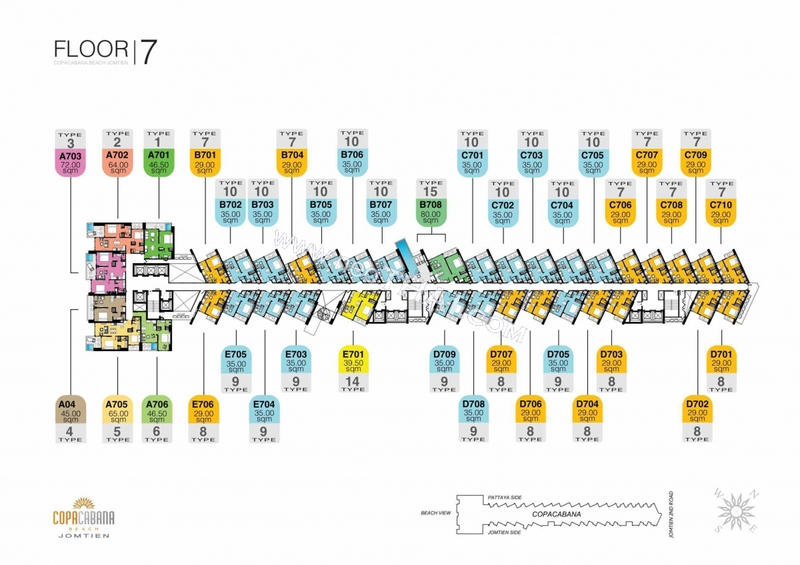 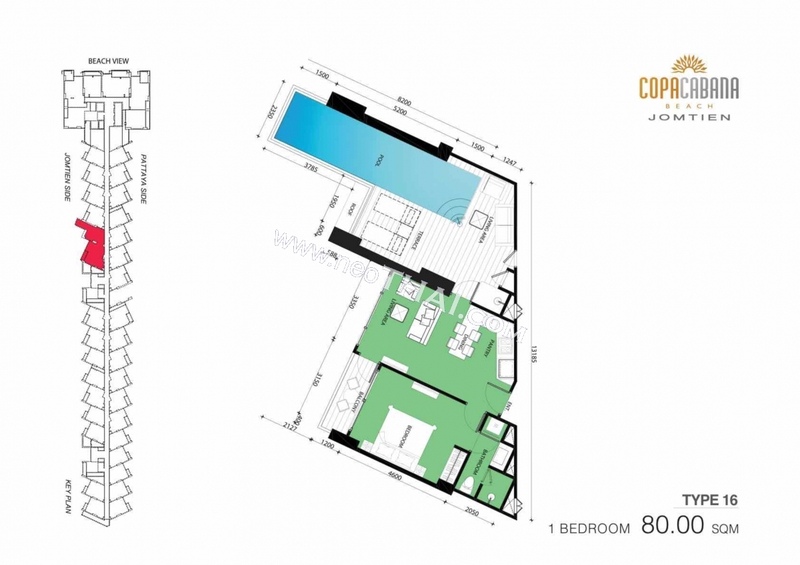 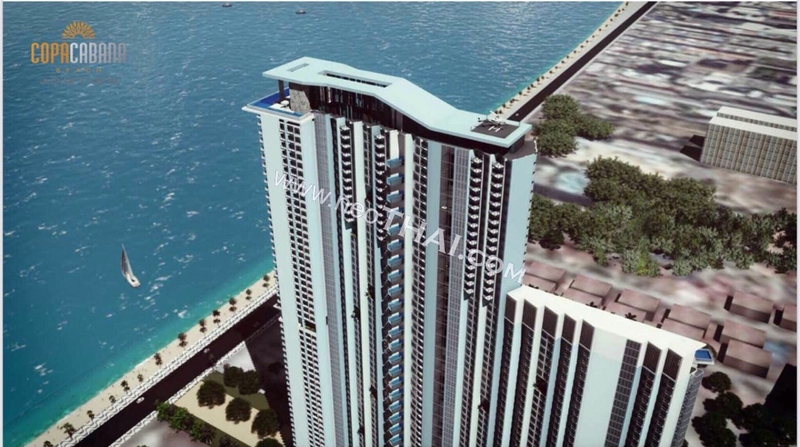 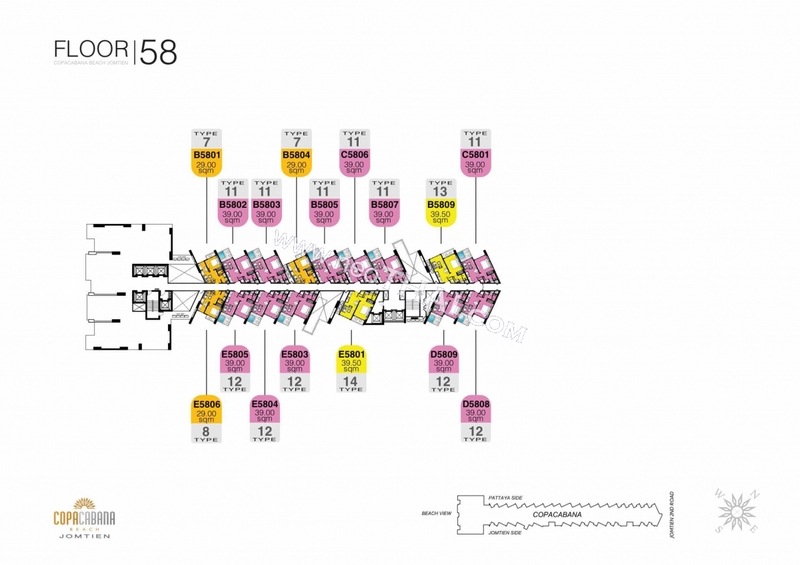 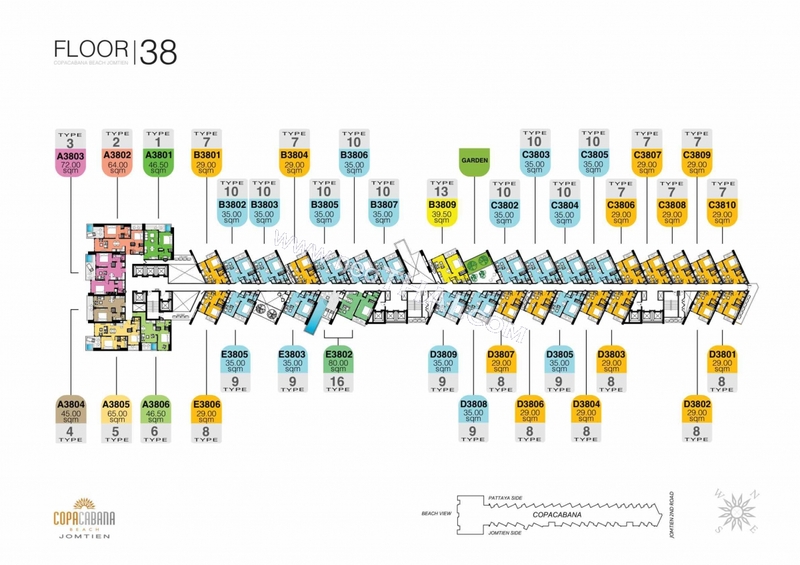 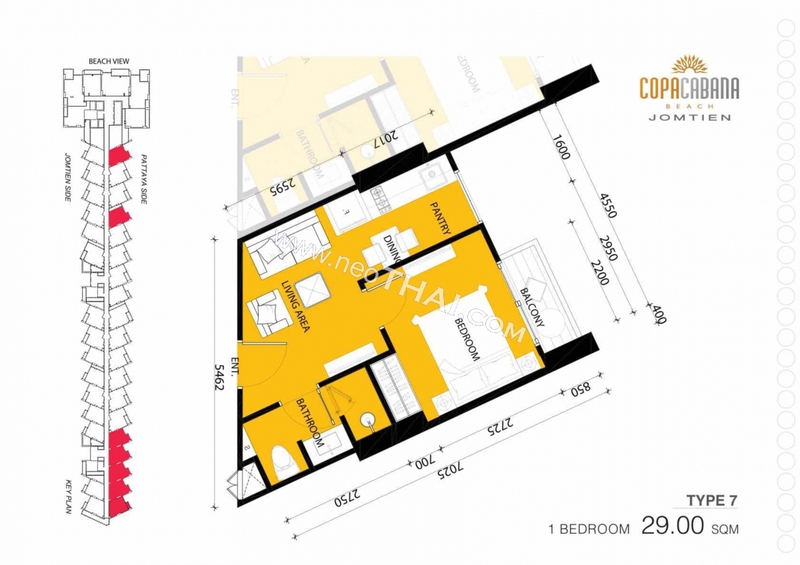 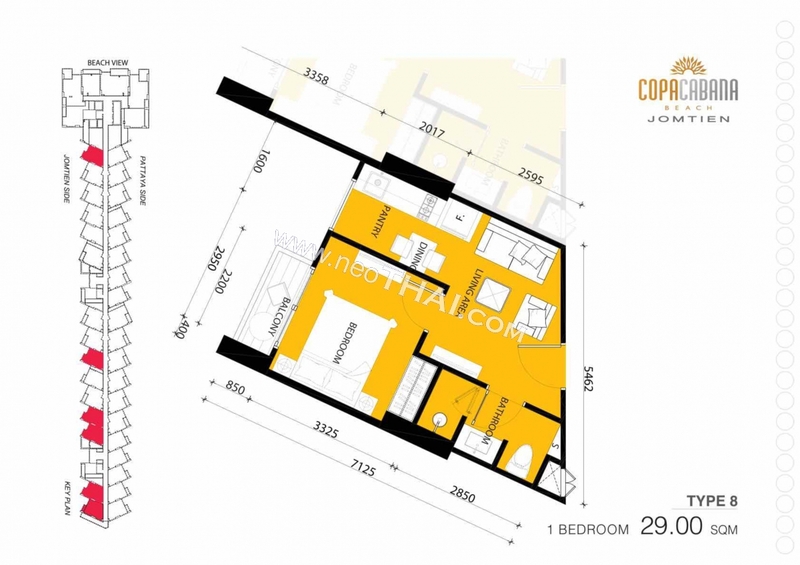 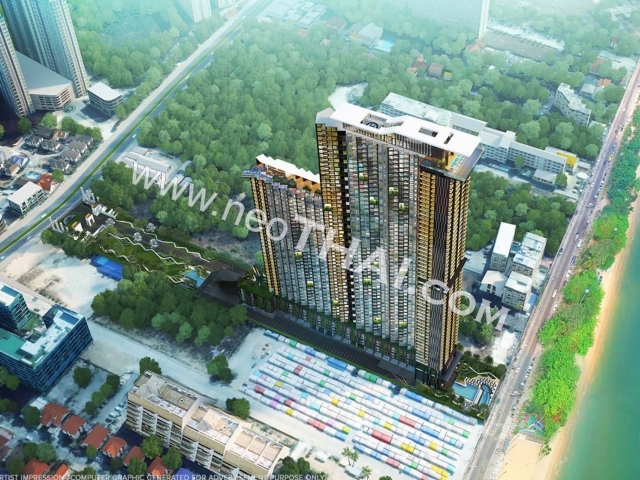 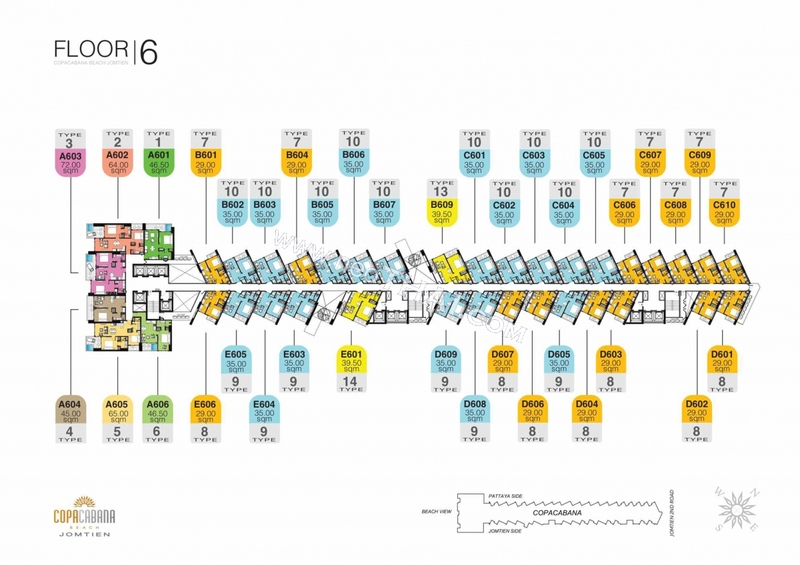 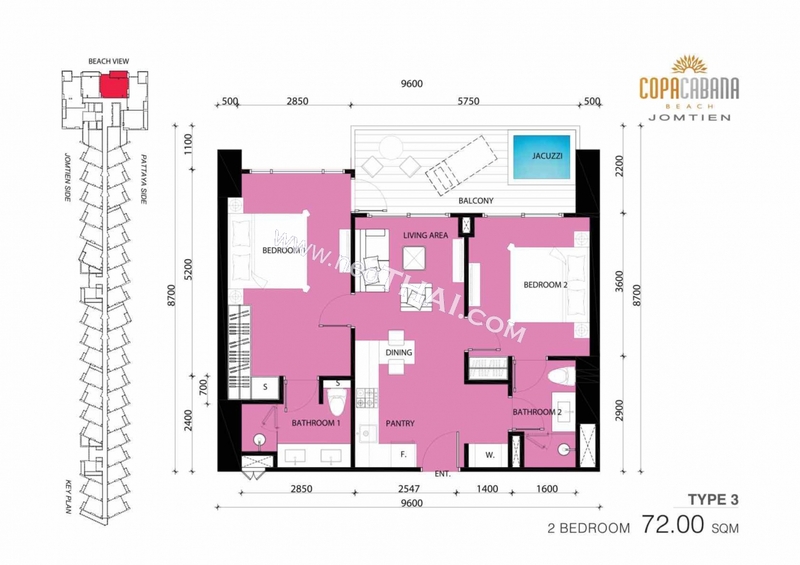 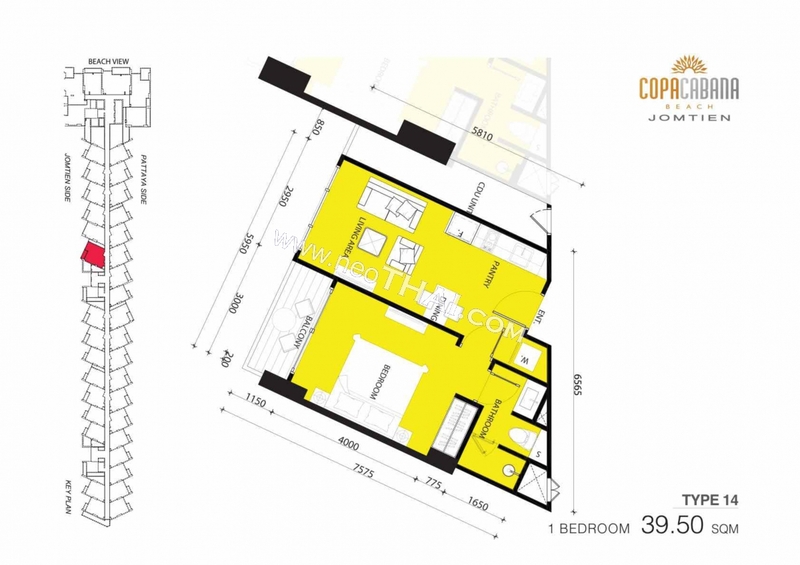 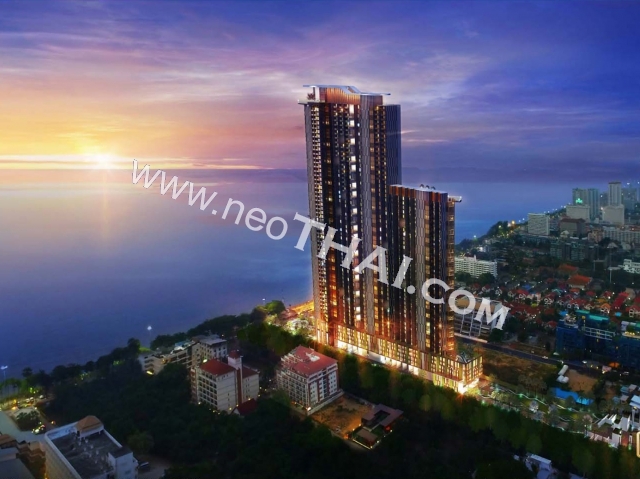 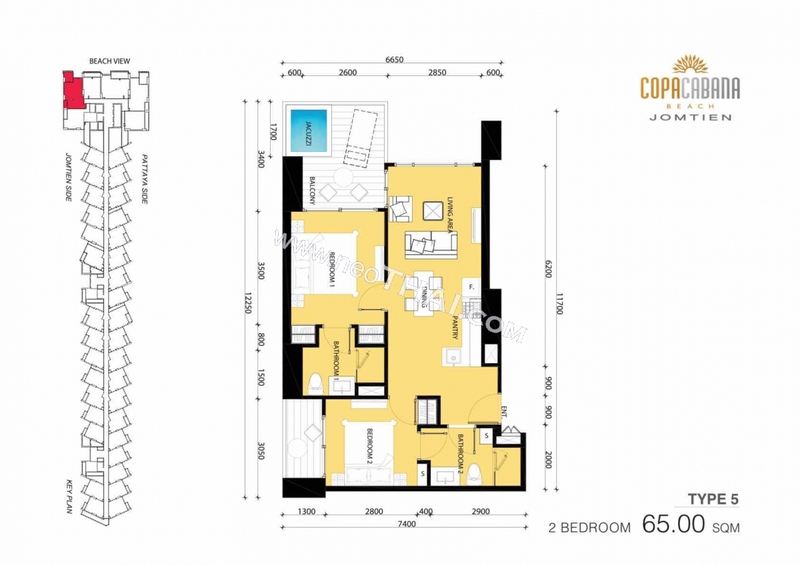 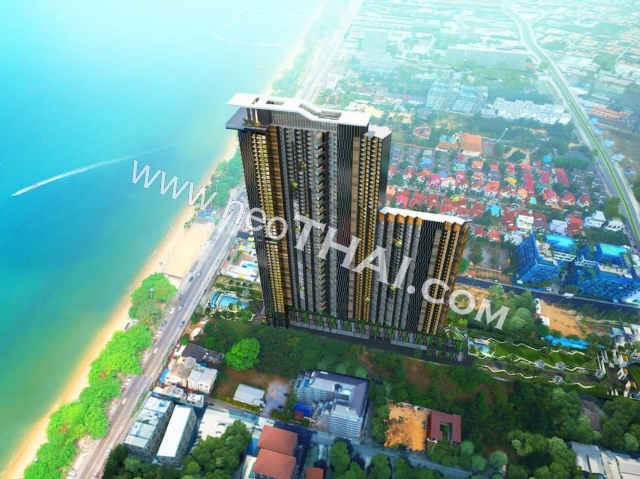 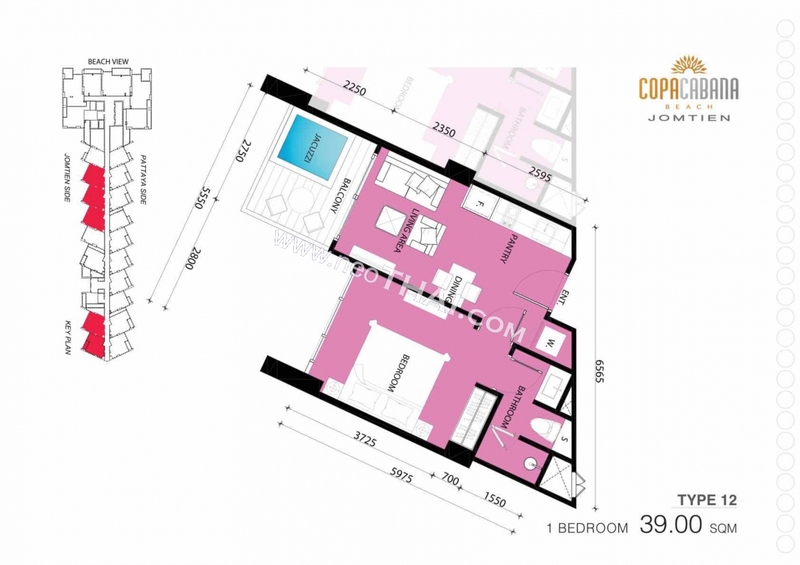 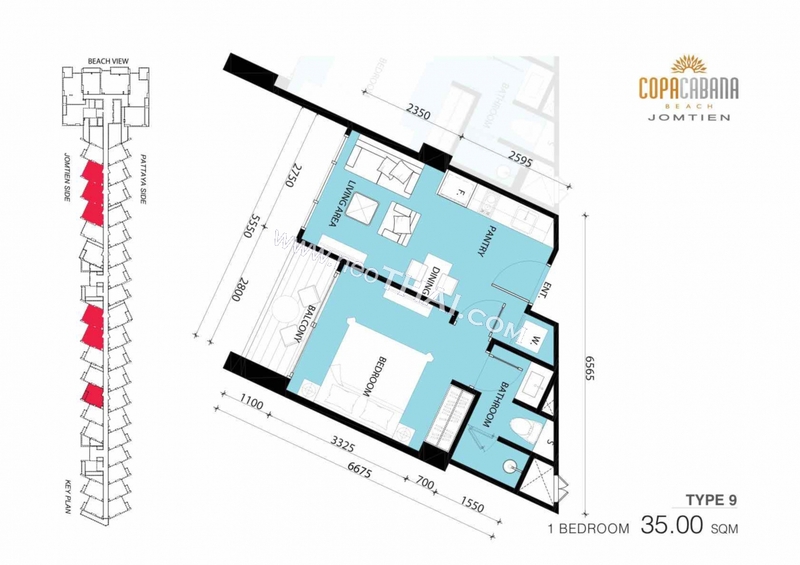 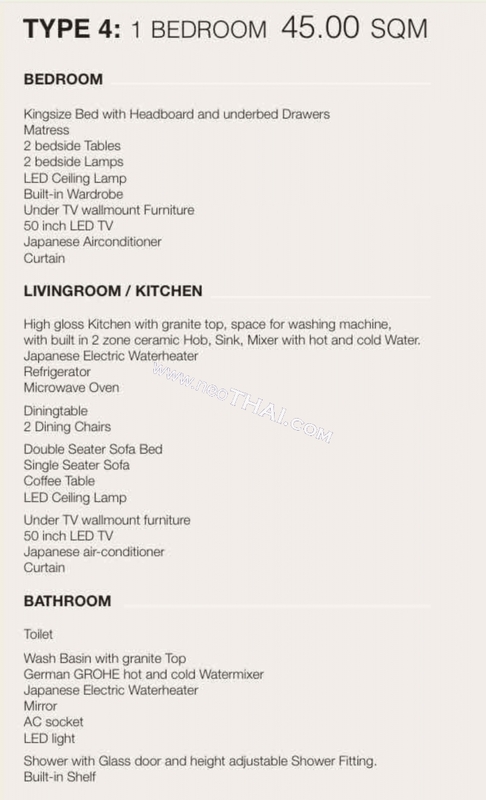 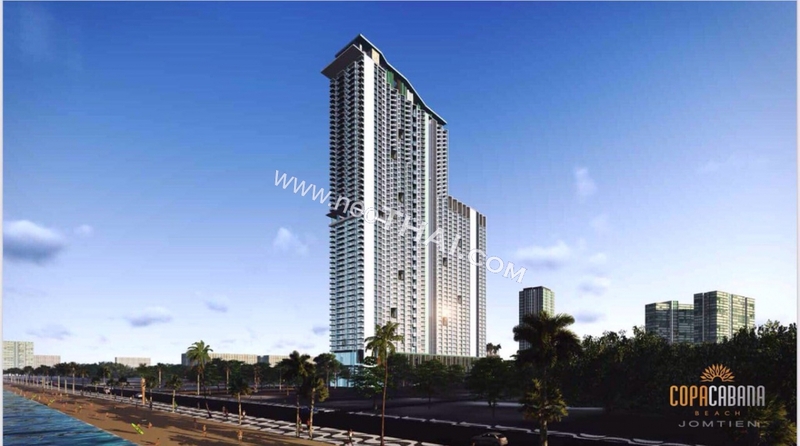 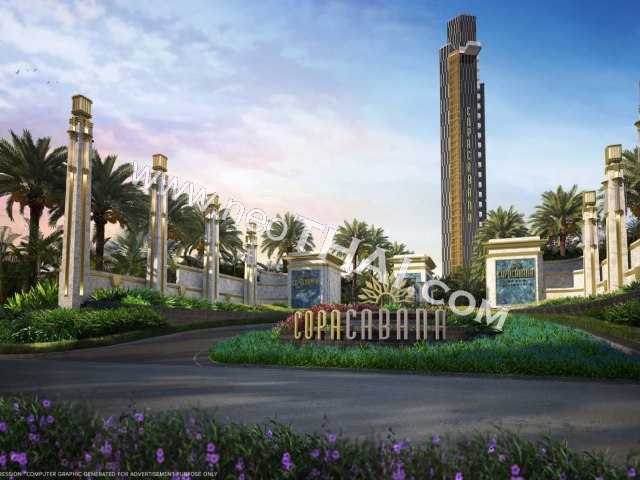 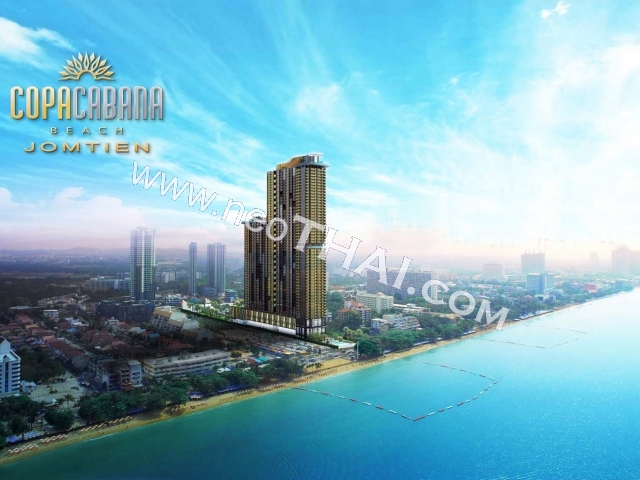 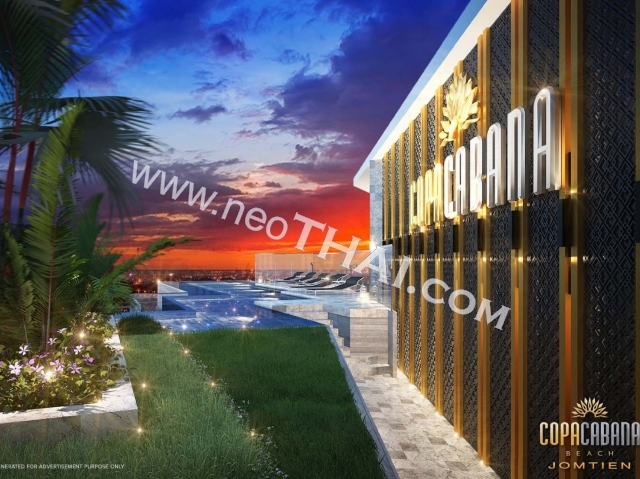 Copacabana Beach Jomtien is a new 59 floor condo project located in Pattaya. 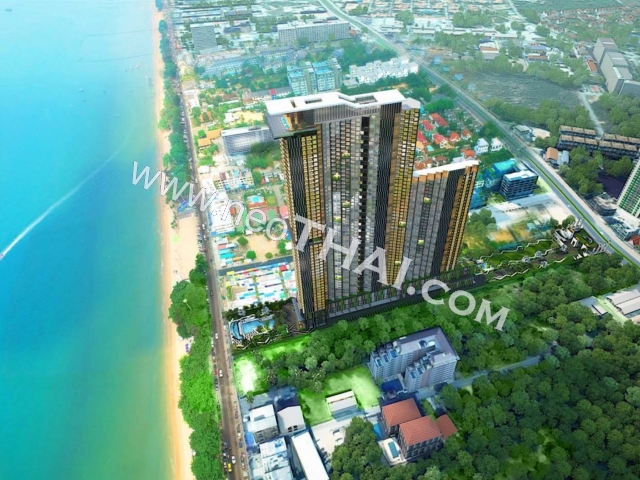 It is 200m to the beach. 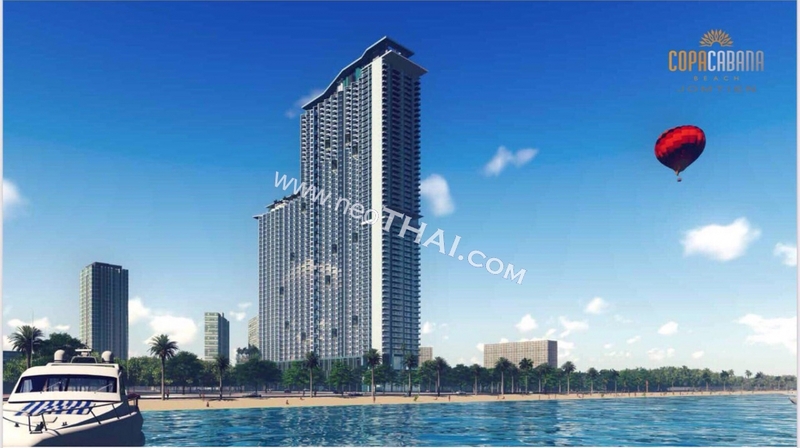 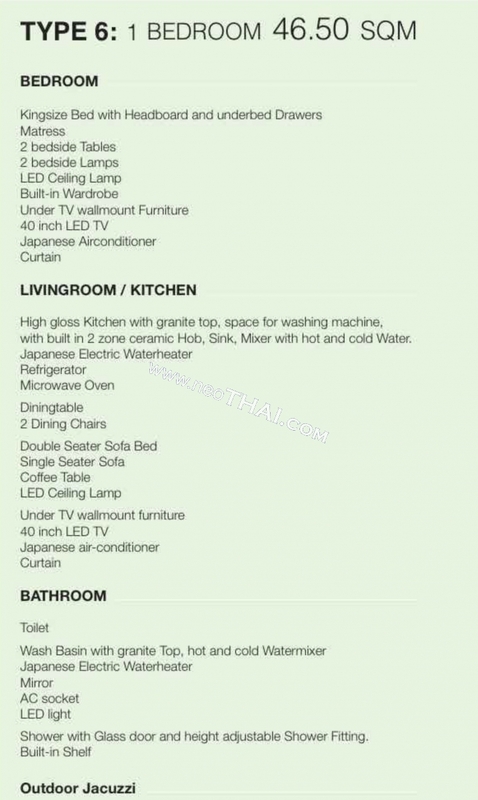 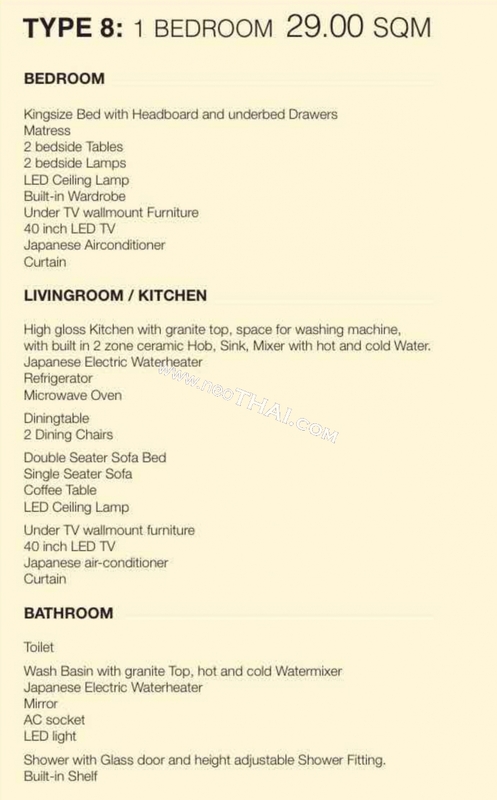 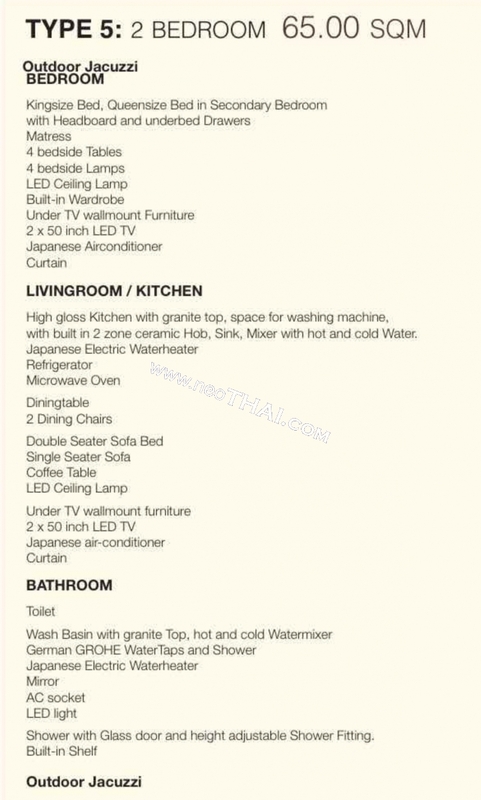 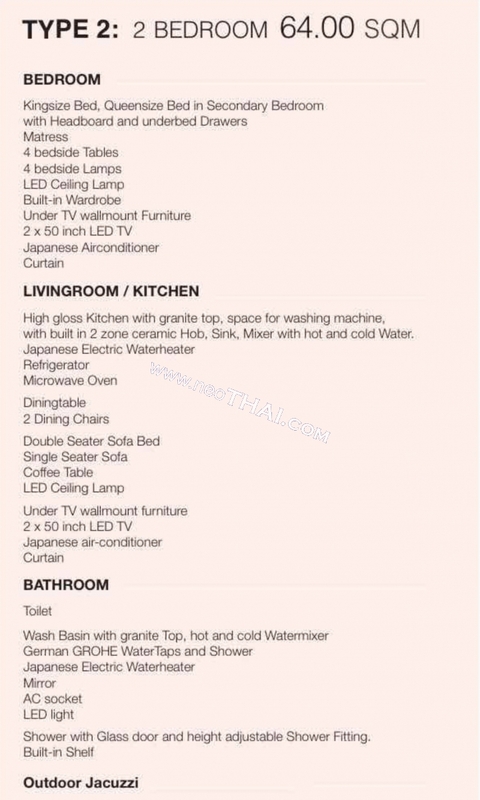 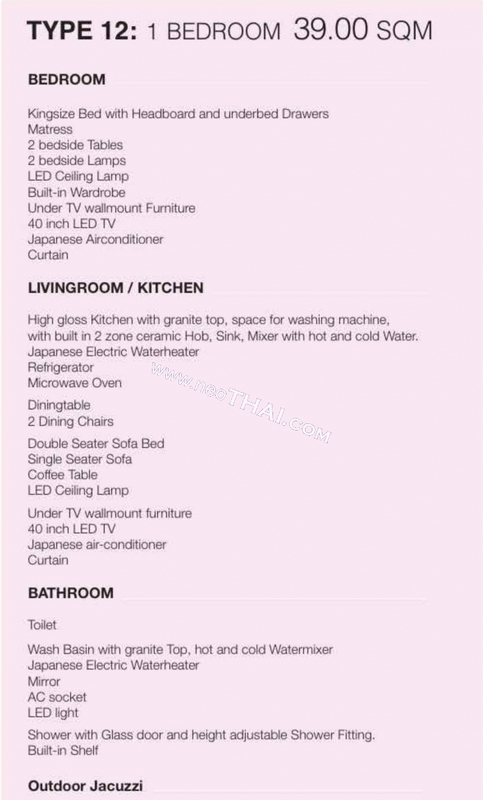 Pre Launch Low Prices for Early Investors.